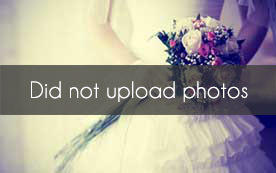 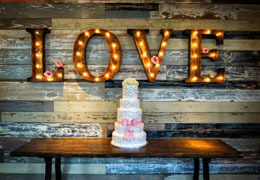 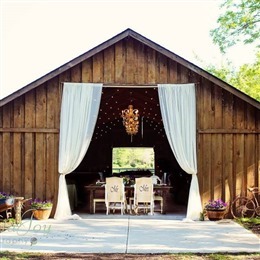 Select photos you like; we'll recommend wedding venues in Indianapolis Try now! 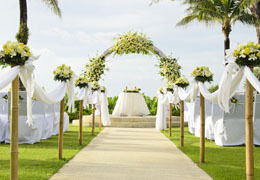 Slogan: A Perfect Place for your Perfect Day! 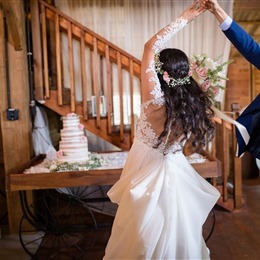 Mavris Arts & Event Center blends a timeless atmosphere with a historic flair. 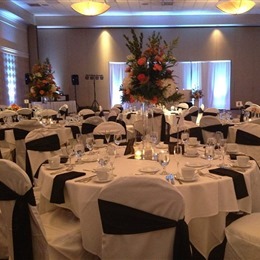 We offer two separate venue options to best fit your needs and accommodate your guest count. 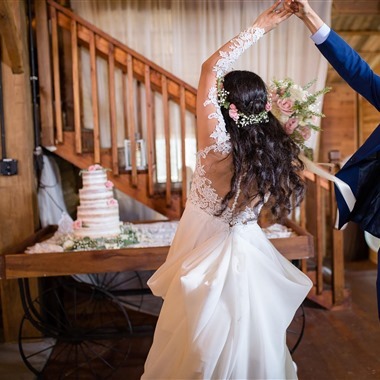 A 1916 Jacobean Revival manor, Laurel Hall combines history, beauty and character to create a timeless backdrop for any special event.